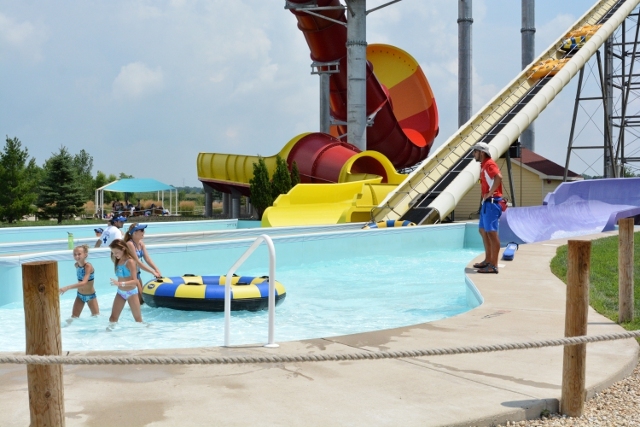 Lifeguards are the one resource you expect at a water park. However, Raging Waves has more than I ever anticipated. Even at the crowded public pool which can be jam packed you might only have a handful. 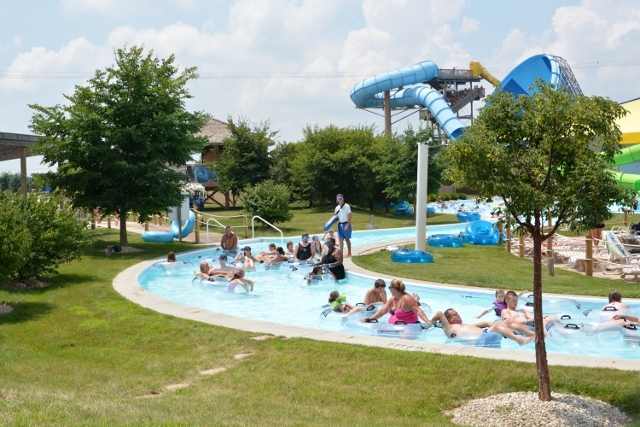 At Raging Waves about every 10 feet of water means another lifeguard. #ExperienceSummer with thrills that come with saviors just in case. Not just your average lifeguard. They are always paying attention. With shifts that mean they are always rotating so they never get bored and therefore distracted. They are always alert and watching swimmers. Even in the slide pools they are ready to pull you out if necessary. Granted the water is shallower, but I can attest to coming in at high speed and nearly flying off the tube. Knowing that someone is there means that I don’t have to worry if I ever do pop off. 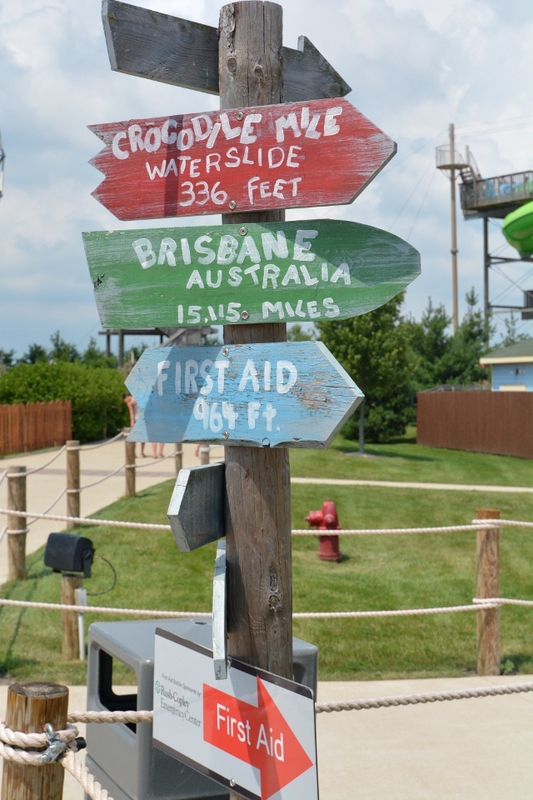 You will probably notice the lifeguards more along the lazy river or at the wave pool. They take their jobs seriously. They will aggressively save you. The minute they sense you are struggling they will dive in and pull you out. If you’re in the wave pool it will stop and you will have to climb out on the ladder. Do everyone a favor and listen to them. They are looking out for you. Everyone would rather you got out of the water and get your bearings rather than having to be dragged. I’ve witnessed some people that will take a while to accept that they needed help, but thankfully these lifeguards won’t take no for an answer. I always try to thank my lifeguards especially on the slides because I don’t think they hear it enough. They are dealing with somewhat grouchy hot people all summer long who just want to have their turn. The lifeguards at Raging Waves keep us safe and do it all with a smile and the utmost patience. Of course if you ask nicely they might even spin your tube as you go down. This works best on the bigger slides as you get a little extra spin on your way down. In the end, the lifeguards want you to have a great time possibly more than you do and you can relax knowing that they have you covered.